Your home should be your castle. After a long day, you want to come back to a clean, inviting home. At A Step Above Cleaning Services, we strive to make that dream a reality. We understand that a number of homeowners just don’t have the time or energy to do the necessary cleaning. That’s where our professional team comes into play. We proudly offer professional carpet cleaning, upholstery cleaning, tile and grout cleaning, pressure washing, and much more. What separates us from competitors is that we don’t just rush through one job in order to get to the next. Family owned and operated, we pride ourselves on affordable cleaning rates, prompt service, attention to detail, and dedication to customer satisfaction. 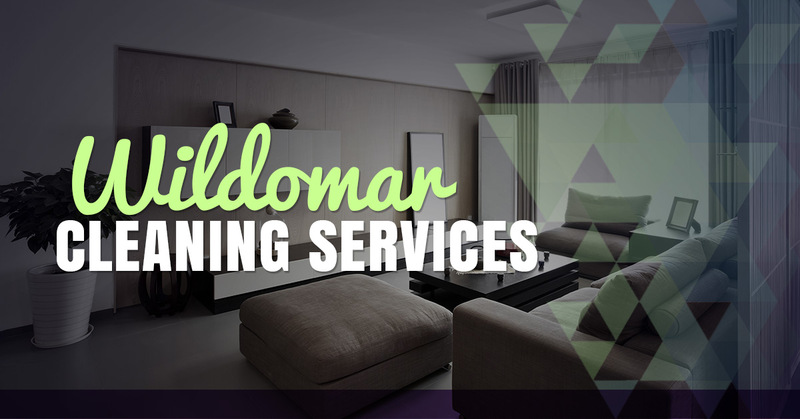 You want to be proud of the cleanliness of your home, which is why we take the time to approach each cleaning job in a thorough, meticulous fashion. Unlike other local cleaning services, we don’t just let anyone step into your home. Each of our team members must pass a rigorous background check prior to coming on board. Plus, each of our technicians is fully trained and IICRC certified. Rest assured that with A Step Above Cleaning Service, you will always receive the highest quality of work and nothing less. As much as you may vacuum, the carpet is eventually going to show signs of wear and tear. Our technicians offer comprehensive, professional carpet cleaning to both residential and commercial customers. A Step Above Cleaning Services specializes in bringing dirty, smelly carpets back to life through the most innovative cleaning techniques. Dust, dirt, allergens, pollutants, fleas, and dust mites are no match for our state-of-the-art, environmentally safe carpet cleaning equipment. Take your pick of our three packages: a Bronze, Silver, and Gold. Call us today and ask about special! For just $99, we will professionally clean three rooms, which includes spot treatment, scrubbing, deep steam cleaning, and deodorizing.